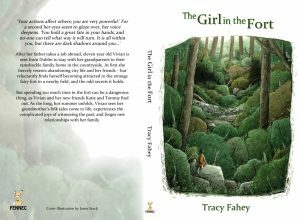 With her first novel for Fennec being published on Thursday, Tracy Fahey discusses writing ‘The Girl in the Fort’ over on her blog. Here’s a little about the book: Set in rural Ireland of the 1980s, The Girl In The Fort is a novel about fables, friendship, family and fairy forts. After her father takes a job abroad, eleven year old Vivian is sent from Dublin to stay with her grandparents in their ramshackle family home in the countryside. At first she fiercely resents abandoning city life and her friends – her grandparents don’t even have TV, just hundreds of books. However, she reluctantly finds herself becoming attracted to the strange fairy fort in a nearby field, and the odd secrets it holds. 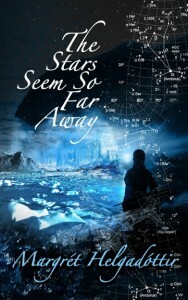 But spending too much time in the fort can be a dangerous thing, as Vivian and her new friends Katie and Tommy find out. As the long, hot summer unfolds, Vivian sees her grandmother’s folk tales come to life, experiences the complicated joys of witnessing the past, and forges new relationships with her family. We have all really enjoyed helping Tracy to bring Vivian’s world to you and are so excited to see the finished product. We hope you enjoy ‘The Girl in the Fort’ as much as we do and can’t wait to hear what you think. 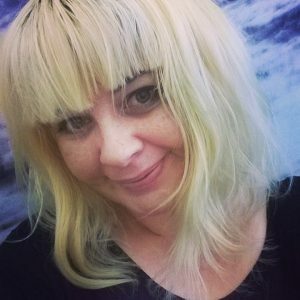 Since then what was an idea has developed into a plan and in addition to being Fennec’s debut writer, we have asked Geraldine to take on the role of commissioning editor for future titles. Luckily for us she said yes and Fennec is going live ! 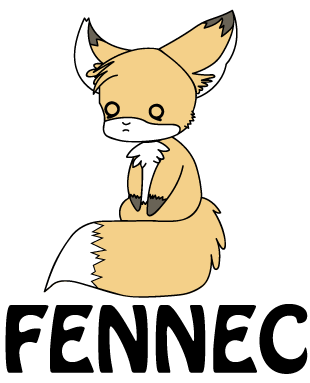 Welcome then to ‘Fennec’ a line of books for children from nine to teen from Fox Spirit Books. 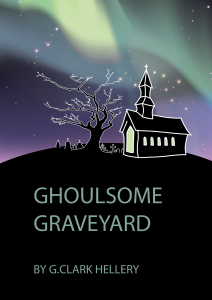 Ghoulsome Graveyard will come out this Autumn to launch the press. 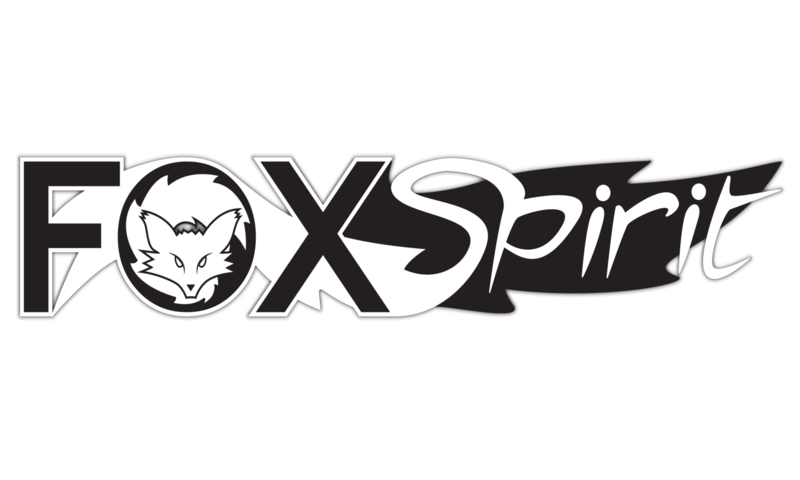 We are looking forward to bringing the Fox Spirit sensibility to a younger audience. Waxing Lyrical: Should we censor children’s books? It started as it always does these days with a comment on Facebook. I’d taken my daughter into the children’s section of Waterstones to choose her ‘All Hallow’s Read’ for Halloween. A mother was looking at the Christmas book display with her young son (I’d guess his age to be about 3-4years) when he happened to wander towards the Halloween books. ‘Come away from them! They’re too scary!’ the mother snapped, dragging her child the three feet back towards the glittering Christmas display. This irked me to say the least. 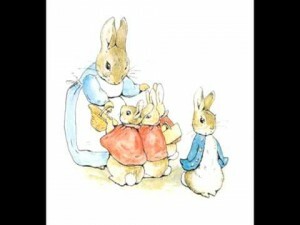 I’m not sure how Peter Rabbit getting lost in the pumpkin patch, or Meg & Mog could possibly be scary and I rather loudly asked my little one to choose her book (she loved the pop up haunted house but we agreed on @@@), cooing over the witches, frogs, pumpkins and ghosts. As we left I *might* have waved our book at the mother while my daughter let out a dragon roar. I ranted to my Facebook friends that I felt the mother had been too judgemental about the books, without even looking at their content. Certainly if her son had been looking in the real crime or horror sections, then yes, those books would probably have been too scary, but I really don’t believe The Worst Witch or Room on a Broom are going to give him nightmares. However, it would seem I opened a can of Halloween gummy worms as there were friends who agreed with me while others said they censor their children’s reading and suggested that perhaps I should wait until my little one was more capable of choosing her own books before passing comment because then I’d be very likely to change my cackle (I’m going to warn you now, there’s going to be a LOT of Halloween puns!). 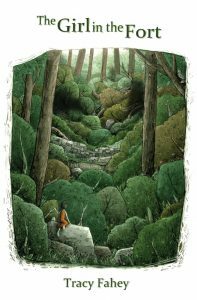 This got me thinking about my own reading as a child. I was lucky and my parents didn’t really restrict what I read and I was a voracious reader to say the least (books bought on a Saturday morning trip to the bookshop would be finished by lunchtime). The ‘Point Horror’ series was going strong and I still remember staying up to the decadently late hour of 11pm reading who the psychotic lifeguard was going to kill next, I read a lot of King and even got my hands on ‘real life’ hauntings and True Crime books. I don’t remember any of these books ever giving me nightmares but am sure some would argue they’ve warped me. However they have shaped my own writing. So why would parents ban books? 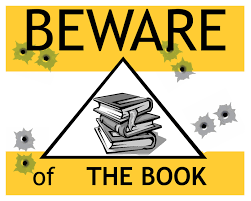 Robin Beery wrote an excellent piece looking at 10 Reasons Books Are Banned, and 5 Reasons Not To which I’d recommend all parents, librarians & teachers read. Some don’t feel comfortable with their children reading about issues they feel they are not mature enough for: puberty, relationships, death, religion. In a 2014 interview, Judy Blume stated that, in her opinion, children read over what they don’t understand and I’d have to say on this I’d agree with her, certainly I didn’t understand a lot of what was happening in the King novels I read (although I know adults who don’t either) and rereading them years later brings a new depth of understanding with more than on ‘aha’ moment when I finally understood a phrase or action. Blume was a staple on the playground, with books borrowed and shared from older sisters. 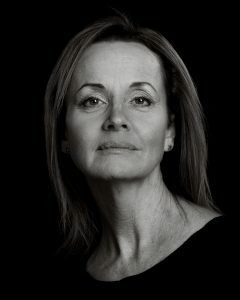 She was far more explanatory about menstruation, kissing and even the ‘first time’ than our teachers or parents and because of her honesty, has frequently been censored over her 30 year career so much so she’s described as an ‘anticensorship activist’ and discusses it on her website. The Harry Potter series has been banned in some schools in the US (and one in the UK) on the grounds it promotes witchcraft and is inherently ‘evil’. I’m paraphrasing JK Rowling when I say that banning children from discussing issues is far more damaging to children than reading about something the parents might feel they’re not ready for. I will say that I, and a lot of friends, were more traumatised by not getting our ‘Wingardium Leviosa’ charm to cause biscuits to drift across the table than any ‘satanic’ undertones. I respect a parents right to censor their children’s reading but at the same time feel you may be doing them a disservice. Alex Sanchez said in an interview that ‘Books can have an astounding effect on people’ and I agree with him, especially with groups who already feel marginalised or misunderstood such as LGBT. Children find characters they relate to and this can offer a coping mechanism for situations they may otherwise struggle with. So where does that leave me? As a mother, I’m keeping my ‘Hellraiser’ firmly out of reach, but my Blume books will be waiting for my daughter when she’s ready. As Commissioning Editor for Fennec Books I feel a sense of responsibility towards our readers: both children and adult. Fox Spirit has positioned itself as a fearless publisher of genre fiction and I’d expect its younger sibling to do no less. I’m passionate about children’s books and encouraging both children and adults to read. I hope that our selection will offer children and adults something fun, diverting and different, and if it generates conversation with their parents and friends, then we’ve done good work. Now, I’m off up to the attic to chat to the house ghosts. It’s already February! How did that happen? We are in the midst of getting books out, particularly ‘The Stars Seem so Far Away’ the re release of ‘Dreambook’ and ‘Emily Nation’ three very different and very awesome titles to kick off 2015. We also have events to plan. We are going to be very active locally organising live reading sessions and panels. The Skulk will be in force at this years Edge.Lit having a joint event with Boo Books (Working title Fox Boo). 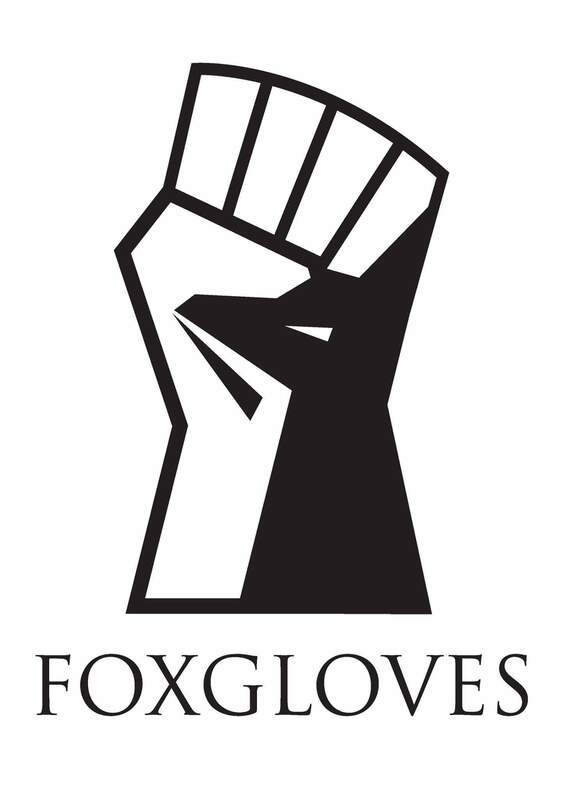 …and in case all that wasn’t enough we will shortly be launching our new Combat Sports imprint FoxGloves which we are aiming to Kickstart this summer. 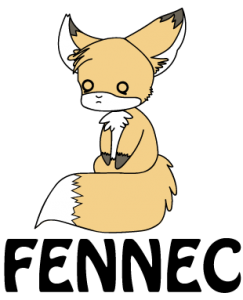 Finally, because we never take a breath here in the fox den, we will also be bringing you news of Fennec our childrens imprint soon along with developments under our HEMA idenity Vulpes. It’s a busy time for the whole skulk so please follow us on twitter and facebook and visit the site regularly or even better, sign up for the newsletter so you don’t miss anything. And while you wait for our new titles, we have plenty to entertain you already out there!